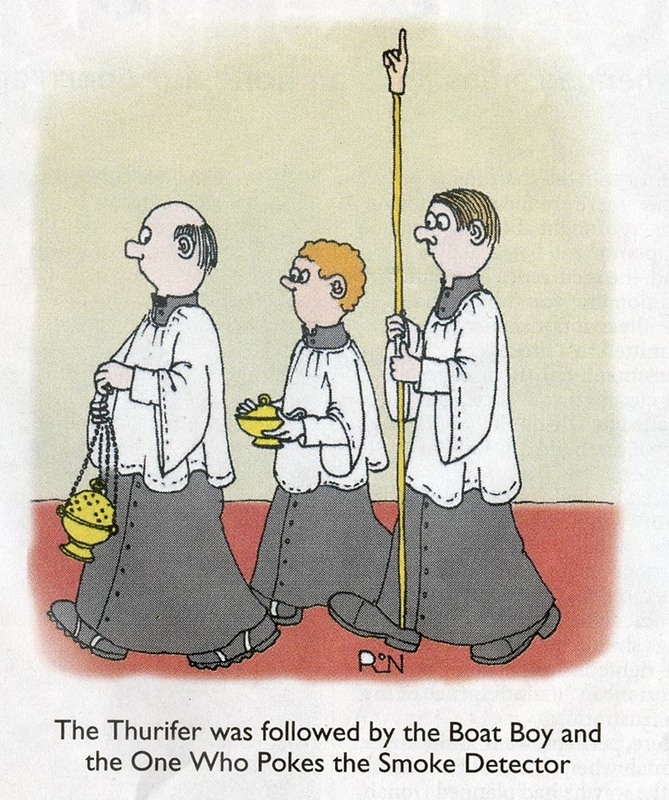 We don’t have a Thurifer at All Saints, Chiang Mai – he or she is the one who swings the burning incense – but we have been raising money for smoke detectors so the cartoon seemed appropriate. However, following Jesus is not about processing in church, it is about how we live our lives, how we follow him in everything we do, how we let our lives be transformed by our encounter with Christ! This week’s sermon will look at how we follow Jesus and his call on our lives. When asked to specify the primary thing which attracted them to All Saints, two-thirds of those who responded said “I feel I am welcome”, and just over half said “I find the liturgy meaningful”, while just under half said “I love the friendliness”. Unsurprisingly, nobody chose “I love the worshipfulness of our building” nor “I like the provision for children” – though the latter is something we are working on! Only two people said “I like the option of 9:15 or 11 am services”, while five people said “I do not like the split into 9:15 or 11 am services”. Regarding new activities, about a third of respondents said they would like more outreach opportunities, and 25% would like a weekly discussion group. Perhaps someone would like to volunteer to organise one of these? 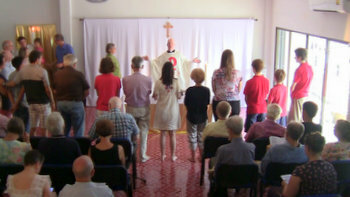 People were asked “How would you like our worship to change?” Three-quarters said “I am generally happy with our worship as it is”, while five people said they would like more contemporary music, and four people said they would like more varied music, while one person said they would like less contemporary music. Again, if you were one of those people, talk to me. Maybe you could help us develop our music at All Saints! Anyway, that’s enough survey news for now – more next week! Meanwhile, there is a great new opportunity coming up. The following retreats will be facilitated by our church member Ann-Christin Salomonsson. They all have a contemplative style. The Meditative Art Retreat is on Thursday 15th September from 9.30 to 12, and the Returning & Resting Retreat is on Saturday 17th September and will last fours hour and includes lunch. Both are held at The Well. Then @The Crossroads is a five days retreat held at Horizon Village in November. This Sunday’s readings are Jeremiah 18:1-11, Philemon 1-21, and Luke 14:25-33, and we will be singing the hymns Praise my Soul the King of Heaven, O Jesus, I have Promised, Spirit of the Living God, and I have decided to follow Jesus. There are all sorts of pride: civic pride, national pride, gay pride, racial pride, black pride, pride in our own achievements. Is pride always a good thing, or never a good thing? It is listed as one of the seven deadly sins! This week at All Saints, we will look at what Jesus has to say about pride! Last Sunday afternoon, Bill Moeller, Andy Ong, and I, went to the Youth Charity Foundation orphanage in Doi Saket, and delivered smoke alarms for their dorm. They were very happy to receive them and you can read more about the foundation on their website, http://www.ycfthailand.com/ The next batch will go to the Karen Leadership Development Program dormitory. It houses poor Karen students from remote villages who are studying at college in Chiang Mai. This Sunday’s readings are Sirach 10:12-18, Proverbs 25:6-7, Hebrews 13:1-8, 15-16, and Luke 14:1, 7-14, and we will be singing the hymns Let All the World in Every Corner Sing, Dear Lord and Father of Mankind, Be Thou My Vision, and Oh for a thousand Tongues to Sing! The readings can be found via this link! This week’s Old Testament reading is from Jeremiah 1:4-10. It includes the line “”Before I formed you in the womb I knew you, and before you were born I consecrated you.” Each one of us is intimately known to God – God knows us better than we know ourselves – yet God still loves us! Join us at All Saints, Chiang Mai, this week, as we rejoice in the God of our creation and our salvation. If you read the last two weeks’ emails, you will know that our All Saints on-line survey is now on-line. Nineteen people have now completed the survey, but over 40 read this email last week! Please fill it in if you have not already done so. This should help us to not only serve one another better, but to reach out to the wider world. Please take time to complete it, and think carefully about your answers. We really want to know how we can improve what we offer at All Saints, as we seek to honour God and serve the needs of our community. The survey is anonymous, unless you want personal feedback, in which case you should fill in your name and email address at the end. If you are a couple or family, then each person can complete the survey – just click on “submit” when you have completed the survey and the option “submit another response” will appear. Another response can then be made – but only submit one per person! Click on this link to start the survey! We are hoping to begin distributing our smoke alarms this week! As we have been given THB10,200 by the Chiang Mai Expats Club in order to purchase more smoke alarms for Thai dormitories, if you know of a dormitory which might need them, then let me know! All Saints has already purchased 20 smoke alarms, at a total cost of THB7,300, which we will be donating to dormitories in Thailand. They each contain a battery with a guaranteed ten year lifespan. This an on-going project. We will buy and install more smoke detectors as funds allow and requests are made. Lets hope that this small project helps to save many lives. This Sunday’s readings are Jeremiah 1:4-10, Hebrews 12:18-29, and Luke 13:10-17, and we will be singing the hymns Praise with joy the world’s Creator, I will offer up my life, Take My Life and Let it Be, and How Great Thou Art! The readings can be found via this link! Life isn’t always a bed of roses! 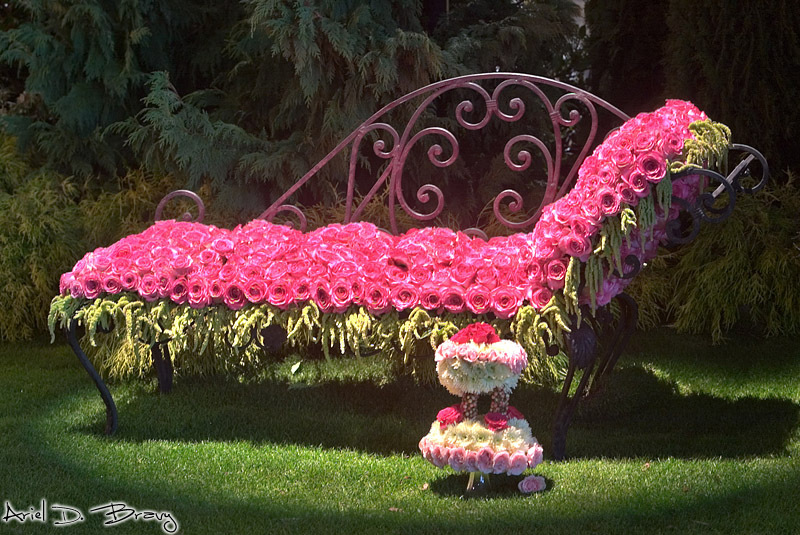 As this week’s readings will show us, life isn’t always a bed of roses! Sometimes life can be a bit of a struggle, for most people throughout history this has been the case, and many among us still struggle whether with poverty or persecution. But God is our strength, and as we put our trust in God we must reach out to others to share that love and lend a helping hand! 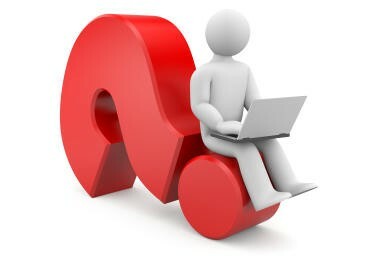 If you read last week’s email, you will know that our All Saints on-line survey is now on-line. So far only 12 people have completed the survey, and over 40 read this email last week! Please fill it in if you have not already done so. This should help us to not only serve one another better, but to reach out to the wider world. We have been given THB10,200 by the Chiang Mai Expats Club in order to purchase more smoke alarms for Thai dormitories! If you know of a dormitory which might need them, then let me know! All Saints has already purchased 20 smoke alarms, at a total cost of THB7,300, which we will be donating to dormitories in Thailand. They each contain a battery with a guaranteed ten year lifespan. This an on-going project. We will buy and install more smoke detectors as funds allow and requests are made. Lets hope that this small project helps to save many lives. This Sunday’s readings are Isaiah 5:1-7, Hebrews 11:29-12:2, and Luke 12:49-56, and we will be singing the hymns Immortal, Invisible, God only Wise, O Lord, the Clouds are Gathering, Beauty for Brokenness, and Now Thank We All Our God! Our long awaited, and much anticipated, church survey is now here! Thanks to all the people who have suggested questions and helped with their formatting. All Saints has now purchased 20 smoke alarms, at a total cost of THB7,300, which we will be donating to dormitories in Thailand. They each contain a battery with a guaranteed ten year lifespan. The first batch will go to the Karen Leadership Development Program dormitory. 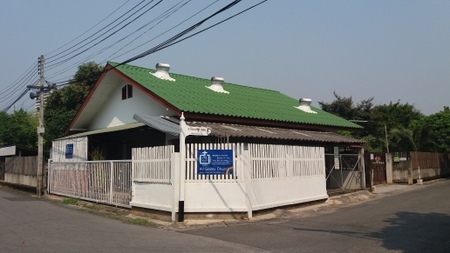 It houses poor Karen students from remote villages who are studying at college in Chiang Mai. Bill Moeller has also spoken to an orphanage in Doi Saket, and they would like smoke alarms and also fire extinguishers for their dorm, so the next batch will go to them. The offering from Sunday June 5th, plus additional donations, will be supplemented from general church funds to pay for these valuable life-savers! If you would like to make a specific donation towards them then please see Caitlin, our treasurer. This an on-going project. We will buy and install more smoke detectors as funds allow and requests are made. Lets hope that this small project helps to save many lives. Meanwhile, Chris continues the job of compiling the church directory. This will give names, addresses, and phone numbers of people in the church. 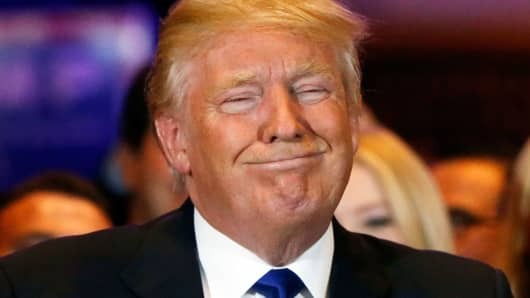 (we will not publish emails because of the danger of general spamming!) If you arrived in the last year, or your details have changed, please fill in a form at the back of the church on Sunday. This Sunday’s readings are Isaiah 1:10-20, Hebrews 11:1-3, 8-16, and Luke 12:32-40, and we will be singing the hymns All My Hope on God Is Founded, Let Us Build a House, Jesu Jesu Fill us with Your Love, and Now Thank We All Our God!